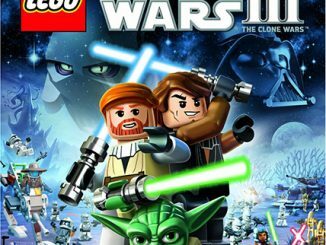 Many gals think that dressing up as a character from Star Wars means they are limited to being Princess Leia or Padme Amidala, but there are more options out there. 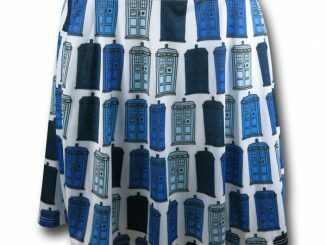 For example, this adorable R2-D2 Retro Style Star Wars Dress is ultra-feminine yet has enough droid-alicious detailing to get the picture across. 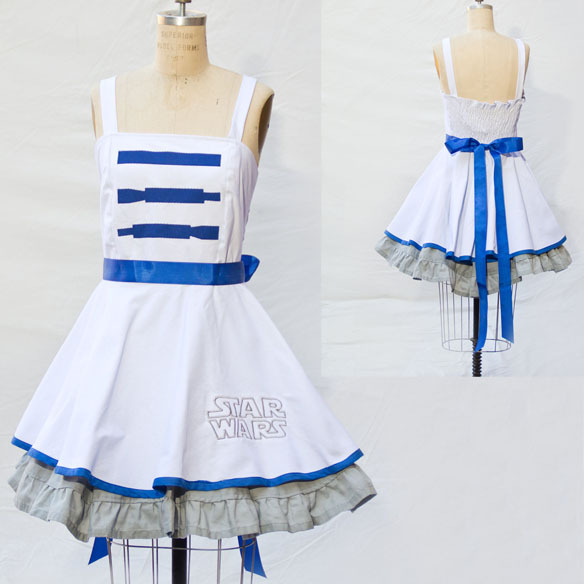 Custom dress inspired by R2D2 from Star Wars. 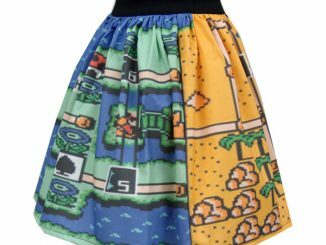 This sweet character-inspired dress is perfect for trips to the happiest place on earth, cosplaying, and as a costume. The girly design also makes it perfect as a cute everyday dress. The dress is fully lined dress with a semi-fitted bodice and elasticized back, circle skirt that twirls and swishes beautifully. 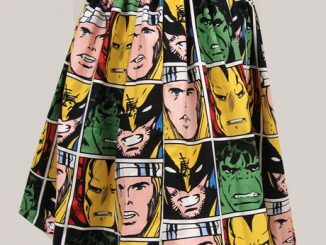 It is made of 100% cotton with the exception of detailing. The dress can be ironed and washed. The gown is pictured over a tulle crinoline which is not part of this listing. 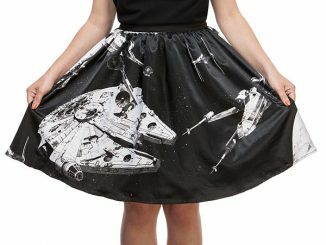 Those who get invited to various Star Wars-themed outings, dress up for conventions, and celebrate Halloween will get a lot of mileage out of this dress. It would be easy to accessorize the dress with blue and silver metallic jewelry, shimmery cosmetics, and some glittery heels or boots. 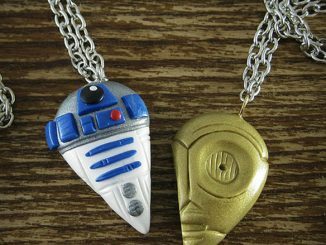 Don’t forget about these hecka comfy R2D2 Customized TOMS Shoes seen on GeekAlerts earlier this year, if you’re not into stilettos. The top of the dress reveals a little skin with its inch-wide straps, but is conservative compared to other ladies’ Halloween costumes with plunging necklines. The waistline of the dress is beautifully outlined with a satiny, blue ribbon to accentuate your girly figure and ties as a bow in the back. 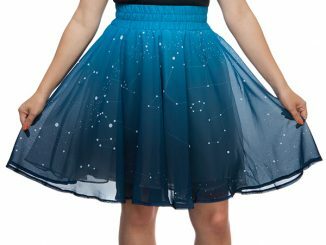 And just in case there are numbskulls at the party who can’t figure out what you are dressed up as, “Star Wars” is embroidered on the front of the skirt. 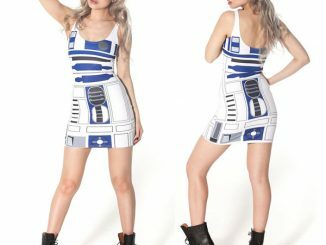 The R2-D2 Retro Style Star Wars Dress is $120 at Etsy.com. This will be a dress that I plan on getting my wife. Would love to see her in this or any of the other Star Wars outfits.